Utilizing the latest research from the National Institute on Drug Abuse (NIDA), ICS views addiction as a chronic, relapsing brain disease. We believe that addiction alters brain function critical to decision-making, learning, memory, and behavior control. With this in mind, we work with our clients to build a framework for understanding their compulsive and self-destructive behaviors, and help them in creating a plan to prevent relapse from happening. Ultimately, we want our clients to build a positive sober identity and thrive in recovery. Drinking or drugging cessation is an important component of the recovery process. At ICS, we focus on the skills—the how—to achieve this outcome. Specifically, we focus on helping our clients identify and live congruently with personal values. We provide education aimed at developing practical tools for coping with emotional discomfort and unhelpful thoughts that can sabotage recovery efforts. 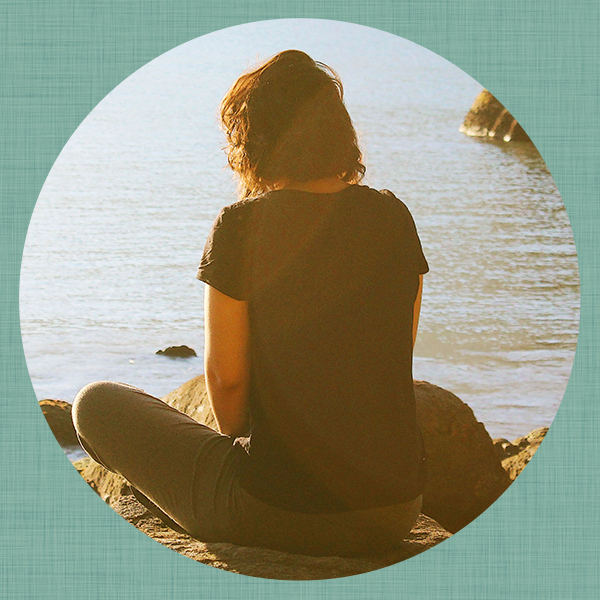 A central pillar of our program is a focus on mindfulness-based relapse prevention skills. Our goal is to build meaningful connections with our clients and provide the necessary support to help our clients sustain recovery and long-term success. Please note that while we support and encourage participation in outside community-based sober support meetings, we do not provide formal 12-step education as part of our treatment intervention. Accessibility, skillful engagement, individualized service planning, and evidence-based treatment are important components of treatment at ICS. We offer flexible modalities provided by clinicians with diverse backgrounds and skillsets, and we incorporate family members into the treatment process when needed and/or helpful. Recovery is a lifestyle process and our intervention aims to help clients become educated, adaptive, skillful, and self-directed in a recovery process that is congruent with personal values. We invite you to learn more about our services, payment options, commonly asked questions, and how to schedule an appointment at our office in the Fremont neighborhood of Seattle.